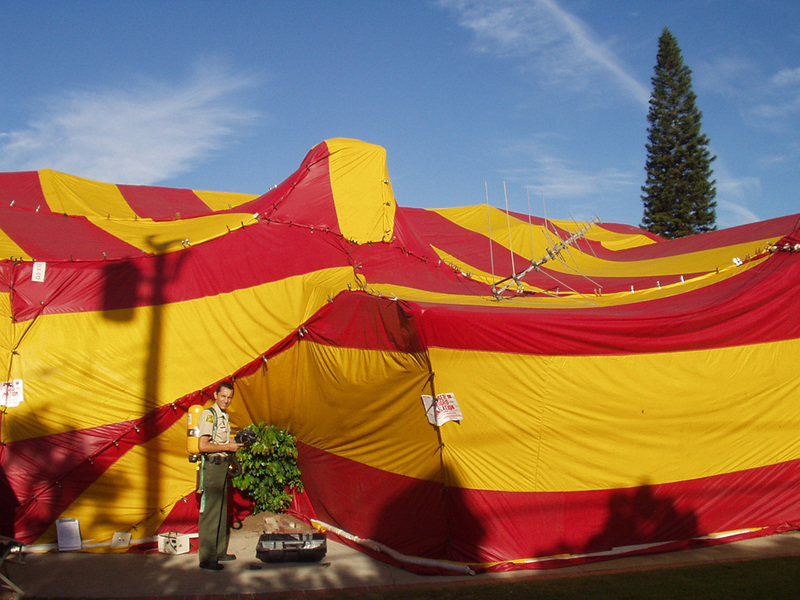 Our Pesticide Regulation Division serves to protect public health and safety, pesticide handlers, agricultural workers, and the environment from the harmful effects of pesticide misuse. Professional pest control operators, advisers, commercial applicators, growers, pesticide dealers, and other users are regulated for the purpose of preventing the inappropriate or illegal use of pesticides. 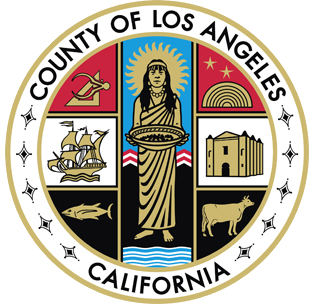 Any business that advertises, solicits, or operates as a pest control business in the County of Los Angeles must be registered with our Department. Businesses that perform pest control work incidental to their work, such as a Maintenance Gardener, must also be licensed and registered. 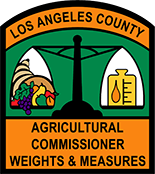 The examination for the Qualified Applicators License or the Qualified Applicators Certificate is given by the California Department of Pesticide Regulation (DPR). The application packet and exam schedule is available at our Department Headquarters or at the DPR website. The examinations for the Structural Pest Control Operator and Field Representative licenses are given by the Structural Board. Click the button below to visit the Structural Board's website. For a list of additional documents, publications, and links helpful for pesticide applicators, click on the button.